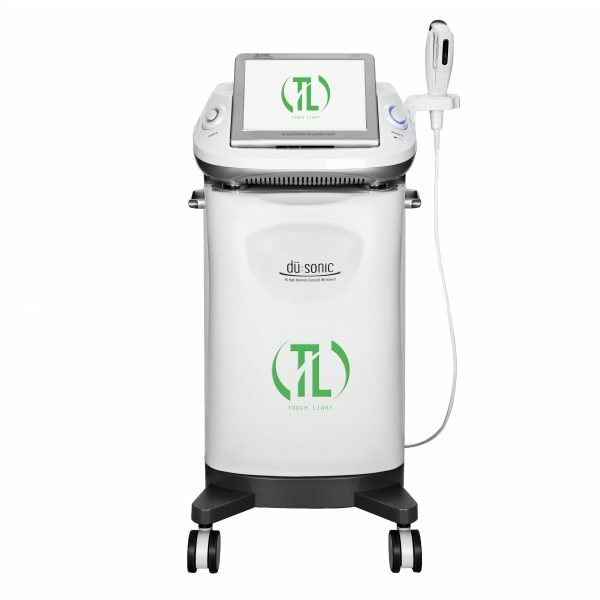 Vertical HIFU for skin rejuvenation HIFU LIGHT. 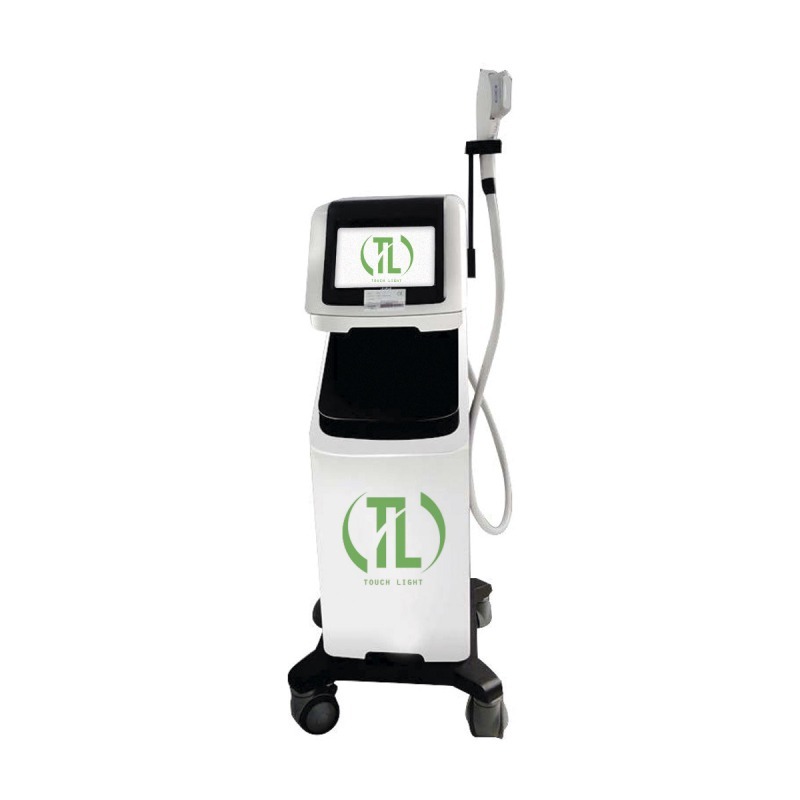 The device generates ultrasonic energy, which causes point heating of tissues at different depths. There is a reduction in protein structures (collagen, elastin), which provides an immediate tightening of soft tissues. The impact of ultrasound energy leads to the activation of natural regenerative processes, in particular, the synthesis of new collagen and elastin fibers, which provides an increase in effect over several months. Designed to work in the forehead, around the eyes. It allows reducing the age-related descent of eyebrows and outer corners of the eyes, eliminating wrinkles in the periorbital and perioral areas, and also allows to level the asymmetry of the upper face, eliminate enlarged pores and uneven skin surface, reduced turgor and skin elasticity, “excess” skin, flabbiness. Suitable for clients with thin skin. Designed to work with the dermis on any part of the body and address such age-related changes as deep wrinkles, uneven skin surface, reduced turgor and elasticity, flabbiness. Designed to work directly with the SMAS-skin layer. It helps to eliminate such age-related changes as gravitational ptosis of the face, neck, decollete, smooth nasolabial folds, lift the corners of the mouth, get rid of the “second” chin, and return the clarity of the face oval. For work on the body, providing the capabilities of the device in body shaping and improving the quality of the skin of the body. Moreover, it is equally demanded and in cases when it is necessary to remove excess volume, and when it is necessary to eliminate the flabbiness of the skin and restore its elasticity. Replaceable Ultrasonic Heads, which are equipped with the device, generate radiation of different frequencies with different penetrating ability of ultrasound. Availability of an ultrasound scanner for simultaneous diagnostics and control of the procedure with the removal of all the information on a large touch screen.